A dark, mysterious and beguiling journey laden by long-buried secrets and cryptic curses. 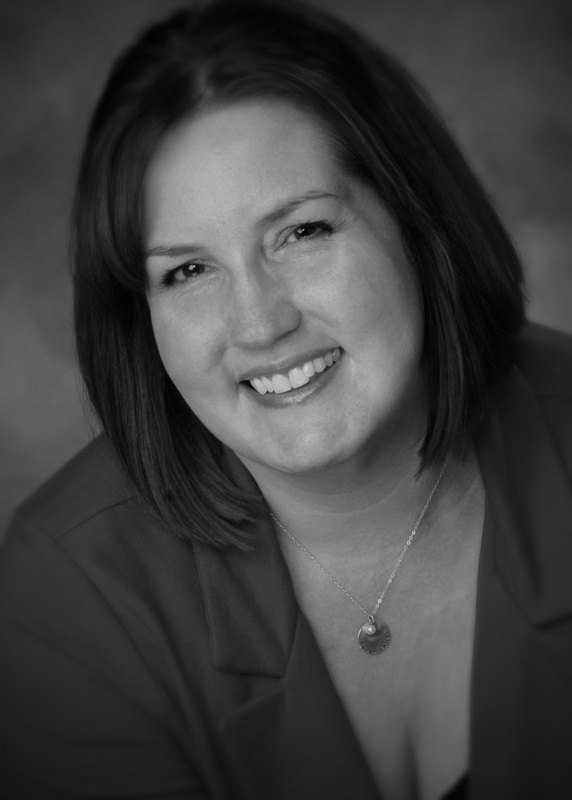 All of my senses were heightened as I unraveled the tightly twisted layers of the Minaldi legacy. This was definitely a different side of Courtney Cole. One that explored the dark allure of the unexplained… of secrets so deeply buried and twined, that every time I thought I had it, the story twisted unexpectedly once again. I was very captivated by the thrill, entrenched deeper by the mystery as our two protagonists tried to hold on to a love that was intrinsically dangerous and constantly under threat. This dark romantic thriller centers around the powerful and wealthy Luca Minaldi, whose prominent family in Malta is as well-known for their stature as the secrecy that shrouds them. Luca is the most reclusive of all. Seldom seen, he keeps to the stone barriers of his family’s expansive property as rumors swirl of his persona, his habits and even his sexuality. When doctoral candidate Eva Talbot arrives in Malta to conclude research for her dissertation, she’s immediately taken by the picturesque beauty of the island. Sunshine and sea, the air imbued with scents of honey and happiness, this seems like the idyllic place for her to revel in comforting memories of time spent there long ago as well as conclude her work. Little did she expect it to be a deceptive allure to the dangers that lurked in the dark. But when suddenly one evening she comes face-to-face with the beautifully imposing man that is Luca, she is drawn to him despite the dangerous intensity that hides behind his eyes. She tries to convince herself that they must see each other again after their first initial encounter, primarily for purposes of her research. Immediately she was able to note the complexity of his character and a certain mystery by which she is quickly fascinated. Enthralled. An unrelenting need to figure him out… to fix him begins to take hold. Luca isn’t able to extricate Dr. Eva Talbot from his thoughts. There’s something about her that seems to beckon him despite his very real knowledge that he must do everything to stay away. Luca hides a secret. A curse. A tormenting, unsolvable affliction passed down through the men of his family which enlivens in the dark, without warning, consuming his body and his thoughts in a way that deplete all control. And often times, his memory. Luca’s efforts to stay away fail, and both begin to get to know each other, feeding their attraction and specifically, feeding Eva’s desire to unravel this enigmatic man. When murders around Malta begin to occur, Luca becomes protective of Eva, already caring more than he should about her safety. She makes him feel something other than a monster. More than a man devoid of life. But when a situation arises that he must explain to Eva, Luca is forced to share the the dark burden he’s carried for so long. Instead of running far away from him, Eva makes it her mission to help him. To save him. To make him hope for a life beyond the darkness. Luca is such a tortured soul. He seems wholly dangerous, but actually he is very wounded… deceptively vulnerable and held captive by his bloodline. To me, their relationship, especially in the beginning was very much a give and take. A relationship fueled by need first, then love, over time. Eva is intrigued by the puzzle, by his mystery. She’s a fixer and she’s determined to make him believe in the impossible hope of a normal life. Luca, in turn, is not only enraptured by this redhead beauty, but also to his desperation to be comforted… to feel love and acceptance from someone. For a man bereft of hope, Eva is a lifeline. What ensues is a twisted journey into the legacy of the Minaldi family as we try to unlock the mystery of who he is and why. But the more we dig, the more secrets we uncover. During their quest to solve it all, there is heartbreak, violence, questions, tragedy and a hopelessness that pervades the entire situation. There were times where the story really ramped, keeping all of my attention fully, and other times that the story slowed as their relationship intensified. They fell in love quickly, but as I mentioned before, I felt it was more of a meeting of needs in the beginning, before something more tangible and permanent morphed between them… especially considering the barriers that Luca placed around himself. “She’s beautiful and gentle and God would never give me someone like her and allow it t work. He wouldn’t. Yet still I clutch to her. She is soft beneath my fingers and I know that I should let go. That I should get up from this bed and never come back. But I can’t. It’s a really intriguing story, unique and certainly well written as I’ve come to expect from the talented Courtney Cole. I loved the thrill. Loved the mystery. And even loved that sense of bleakness that shadowed their situation. It really made me feel for Luca, and for them as a couple. The last part of the story was an absolute page-turner. I was riveted by the way it all went down in a fiery, action-packed finale. The epilogue was perfect too! 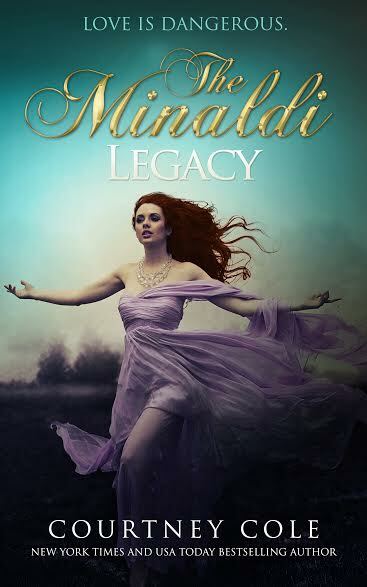 If you’re looking for a different kind of read that has sexiness, romance and mystery in one captivating package, than look no further than The Minaldi Legacy. Please note that The Minaldi Legacy series originally consisted of two books, Of Blood and Bone and Of Darkness and Demons, but both parts are now combined into one book simply entitled, The Minaldi Legacy, which can be read as a standalone novel.